Fitch Ratings (“Fitch”), announced today that it has upgraded its long-term rating of Enel S.p.A. (“Enel” or the “Company”) to “A-” from its previous level of “BBB+”. The agency maintained its short-term rating for Enel at “F-2”. The outlookremains stable. 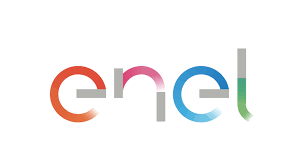 The rating agency recognised Enel’s strong track record of delivery on the Group’s challenging operational and financial objectives in the period between 2015 and 2018, its global leadership in networks and renewables, a large share of regulated and quasi-regulated activities and Enel’s positioning at the forefront of innovation as well as sustainability in the utilities sector.